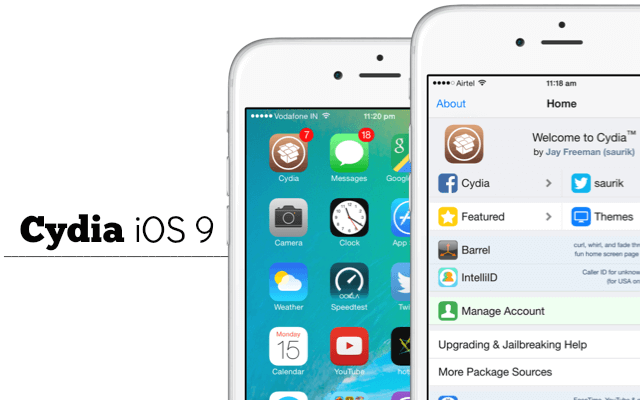 The Pangu Team has just released their iOS 9.0.x jailbreak for Apple’s iOS devices running iOS 9. The iOS 9 Jailbreak will only work on iOS 9 devices (duh) so the iPhone 4 and below are obviously not compatible, the following iOS 9 devices that are compatible are the: iPhone 4S, 5, 5C, 5S, 6, 6+, iPhone 6S & 6S+, iPod Touch 5 & 6, and the iPad 2, 3, 4, iPad Air 1 & 2, iPad Mini 1, 2, 3 & 4. Right now the Jailbreak can be only be installed via PC (windows), but a MAC and Linux version will probably get released at a later time. Just like in the homebrew scene, an iPhone Jailbreak is like CFW where you can enable your device’s full potential by unlocking the normally restricted functions of your device. One popular thing you can do with a jailbroken iPhone is that you can use custom themes so you can have a more personalized screen for your device. 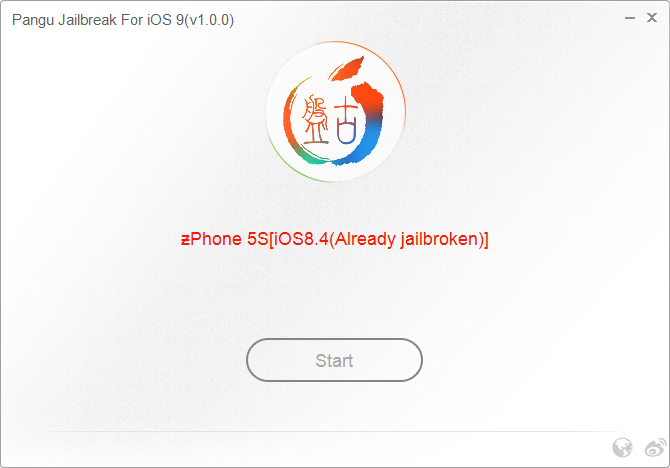 Jailbreaking iOS 9 is fairly simple, just download the program the Pangu’s website and simply click the “Jailbreak” button, and just follow simple instructions as you go along but nothing difficult. 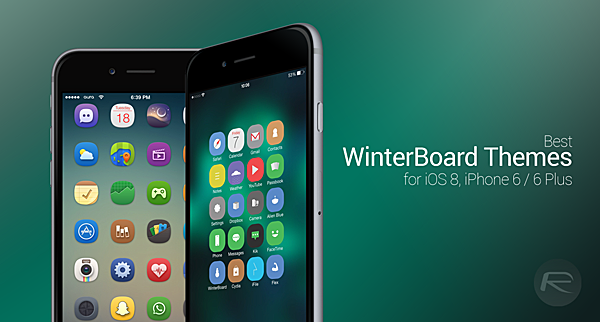 Once you iOS 9 is Jailbroken, you’ll see a new app called Cydia, Cydia is pretty much the App store for Jailbroken devices, from there you can get themes (just like the one pictured above), apps and even games. 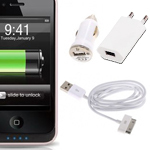 Most of which are available for free while some will require a small fee. Please note that you should backup your iOS device via iTunes first before attempting any jailbreak or firmware update for that matter.